Toxins present in unfiltered water can be detrimental to the health of your cat or dog. Water laden with toxins can impact your pet’s cellular system. That is why you need to make sure that the water you provide for your dog or cat is filtered. Since filtered water contains fewer toxins, the risk to your pet’s health is reduced. Also, note that even clean water can get polluted if left in the open for long due to the pollution in the air. You need to change your pet’s water frequently. Everything that goes into your pet’s mouth has an impact on their health. You have to maintain a balanced and age-appropriate diet in order to ensure your pet’s good health. Avoid feeding your pet any kind of unhealthy food. If you are not sure how to come up with a proper diet chart for your pet, seek advice from an expert veterinarian and follow his or her directions. Also, make sure that you feed your pet the right amount of food. Excess feeding can cause your pet to suffer from obesity and other health issues. It is essential that you select a good veterinarian and then take your dog or cat to the vet for regular health checks. Remember to vaccinate your pet as per your vet’s suggestions. Apart from that, each week take out some time to inspect your pet’s body in a thorough manner. Give your pet a massage as you check their eyes, mouth, skin, ears, nails, gums, paws, and teeth for any unusual sign. If you come across any sign of irritation, lump, redness, scabs, etc. contact your vet immediately. Fleas and ticks are parasites that can create much discomfort for your pet. They can also increase the risk of several diseases in your pet. You need to choose a flea and tick fighting product that can keep the parasites away. But be careful about the product you select. 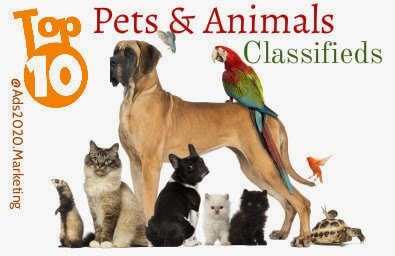 It must not contain any chemicals or insecticides that can be harmful to your pet. Instead, you need to opt for a safe product that will keep the ticks and fleas away without harming your pet. If you are looking for an effective and pet-friendly tick and flea fighter to protect your pet, check out https://advecta3.com/ for fast-acting solutions. 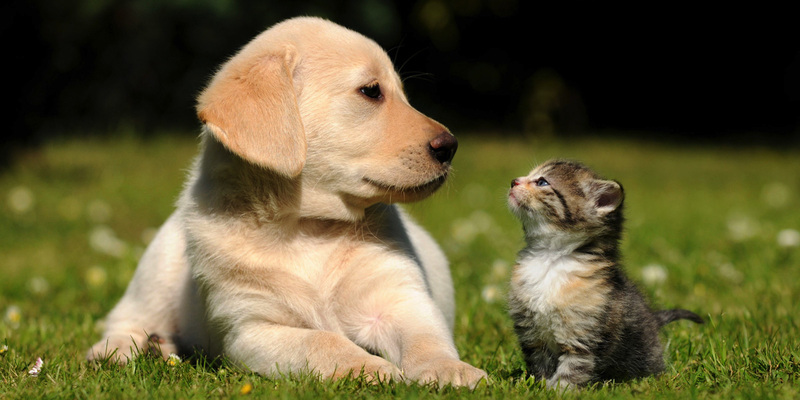 Neutering or spaying your pet is helpful to prevent unplanned pregnancies. 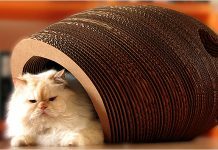 Such measures also help to increase the life expectancy of your cat or dog and have several other health benefits as well. For instance, when you spay your pet, it helps to reduce the risk of breast cancer and uterine infection in females. 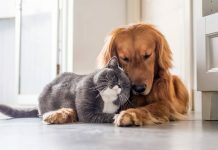 By neutering your pet, you can minimize the chances of testicular cancer and prostate disease in your male cat or dog. It also helps to control aggressive behavior. 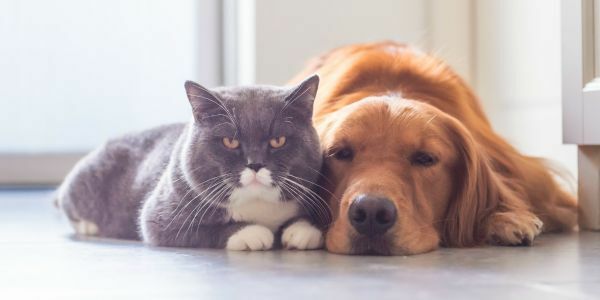 Are you aware that there are more than 700 species of plants that can be toxic to your cat or dog? Having such plants inside your home or in your yard can pose a risk to the health of your pet. Your pet can fall ill and can even die due to accidental poisoning from such plants. So, make sure that the plants you have in your home or garden isn’t harmful to your pet. It is not enough to take care of your pet’s physical well-being. You have to tend to their emotional well-being as well for keeping them in the best of health. Sometimes all they need to overcome certain physical ailments is your love and care. So, take time out from your busy schedule and nurture your pet each and every day. This will keep them happy and healthy. A happy pet will also make you happy. So, it will work well both ways. 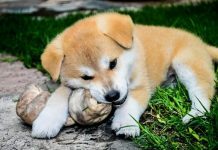 Previous articleHow to keep your pets happy and healthy? Next articleDogs Need More Care During The Summers!